Trauma care providers from Truman Medical Center in Kansas City, Missouri, demonstrate how to use a tourniquet Friday during a summit on gun violence hosted by the Jackson County Prosecutor's office. Tourniquets may be an old concept; they may also be the key to keeping gunshot victims from bleeding to death. Health professionals at Truman Medical Center in Kansas City, Missouri, have been training Kansas City police officers and school administrators how to "Stop the Bleed." It's a campaign out of the White House to raise awareness and train first responders and civilians on basic practices to stop life-threatening bleeding. At a summit on gun violence held by the Jackson County Prosecutor's office on Friday, Truman trauma nurse Andrea Hawk demonstrated how to use tourniquets. Truman medical director Douglas Geehan shared a few statistics to explain why this could make a difference: the average cardiac output is about 7 liters per minute, and the average circulating blood volume is about 7 liters, meaning a wounded individual could die of a gunshot or stab wound in about a minute. "The ambulance won't get there in time," Geehan said. "The goal here is to train a significant percentage of the population to be immediate responders." So far, since last May, they have trained almost 1,000 Kansas City police officers and helped distribute official Stop the Bleeding Coalition kits to nurse's offices throughout the Kansas City Public School District. Geehan said the case fatality rate, or percentage of fatalities per wounded, now in the U.S. is comparable to that of the Vietnam War. 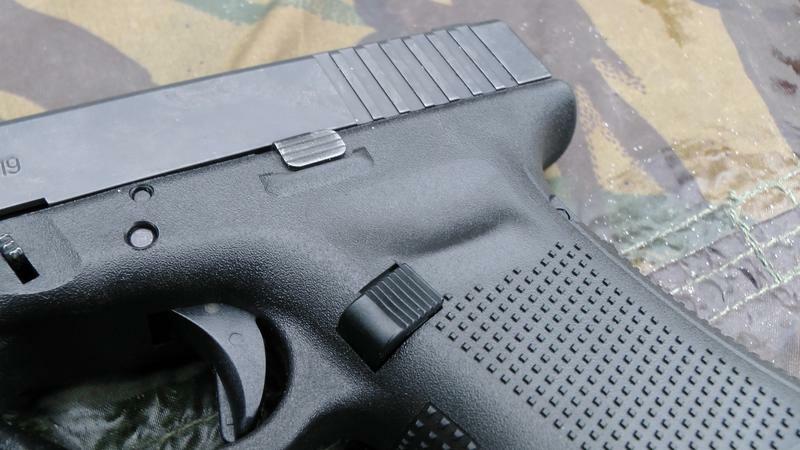 "We see a significant burden of injury from firearms," Geehan said. He told KCUR he believes training people to practice these old war-time measures could bring the city's gun homicide numbers down. Kansas City-area hospitals vary greatly when it comes to the percentage of their doctors who accept money from drug and medical device companies. The hospital with the highest percentage is Providence Medical Center, where nearly 89 percent of its doctors took such payments in 2014, the last year for which data are available. 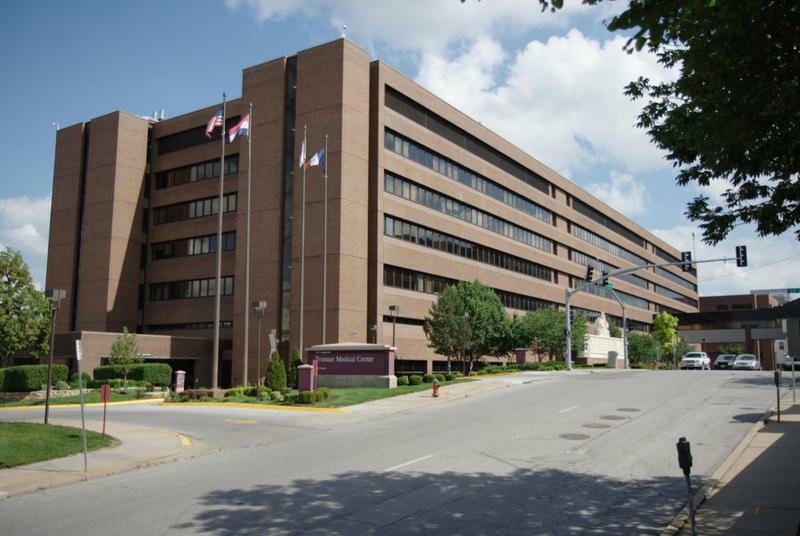 The hospital with the lowest percentage is Truman Medical Center Lakewood, where only 43.8 percent of its physicians took payments from those industries in 2014. Amid a rise in homicides in Kansas City, Missouri, the Violence-Free Kansas City Committee (VFKCC) is urging community members to take a short online survey on violence in the metro. 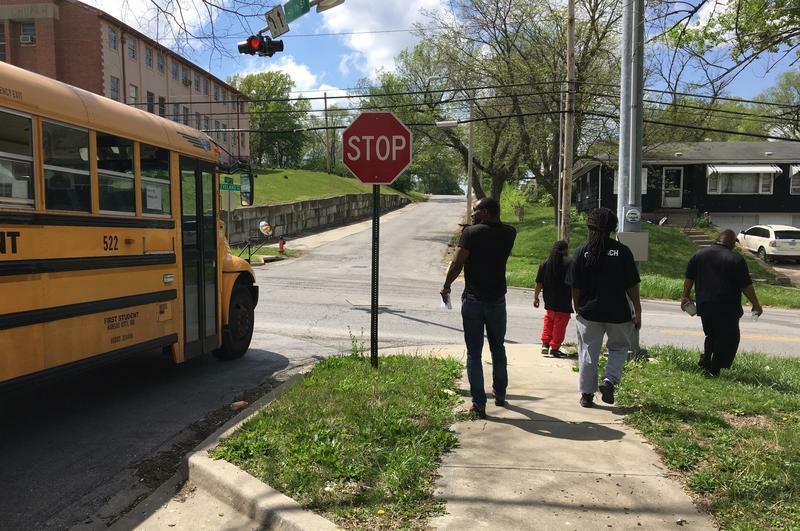 This is the final phase of a two-year project, spearheaded by the Kansas City Health Department in partnership with the Prevention Institute, a nonprofit group which takes a public health approach to violence and has worked in cities like Minneapolis and Oakland.